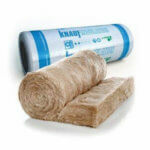 Installing 135mm Isotherm will improve the temperature in the home. 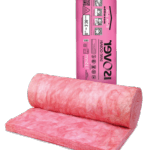 However, the 135mm Isotherm is not SANS compliant for the Western Cape the insulation is under the R-value 3.70 when installed. This does not mean this product will not give the required benefits. 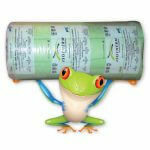 The 135mm Isotherm Price single packs is for the 1200mm wide rolls. 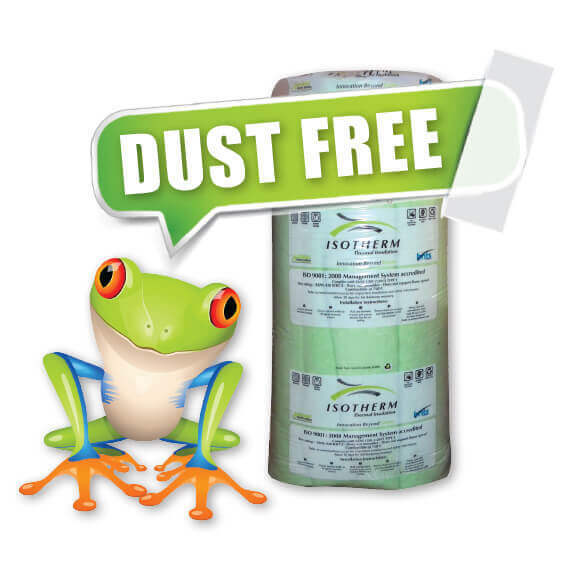 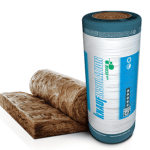 In fact, Isotherm Insulation is regarded as one of the most Eco-friendly Roof Insulation Products on the market. 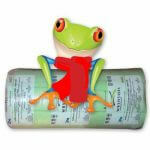 The Single Pack Isotherm Rolls are 5000 x 1200 x 135mm. 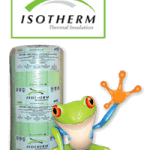 Our price on the 135mm Isotherm is one of the best in South Africa.